The negotiations between Disney/Lucasfilm and Driver, who had apparently become the first choice for the role over the last month or so, had hit a couple of roadblocks involving scheduling not only between Episode VII and the current season of HBO’s Girls, where Driver is a regular fixture, but also the schedule for the future Star Wars installments and Girls seasons. Apparently that’s all been sorted now, and there’s a good chance the deal goes final soon, possibly by the weekend. The real question for Star Wars fans is if this will now kick off a rash of casting announcements. From the most recent rumors of involvement, Driver’s casting doesn’t immediately rule out other recently rumored actors such as Jesse Plemons (Breaking Bad), Michael Fassbender (12 Years A Slave), or Hugo Weaving (The Matrix), but there is enough overlap, particularly with Plemons given his age and public presence, to be skeptical of any further rumors connecting them to Star Wars. Fassbender’s main competition would seem to be more on the order of Benedict Cumberbatch, with Weaving potentially vying for the same role as Gary Oldman. This is, of course, just speculation. We’d love to see a movie that engaged the talents of both Cumberbatch and Fassbender (who both also showed up in 12 Years A Slave) as well as Weaving and Oldman. 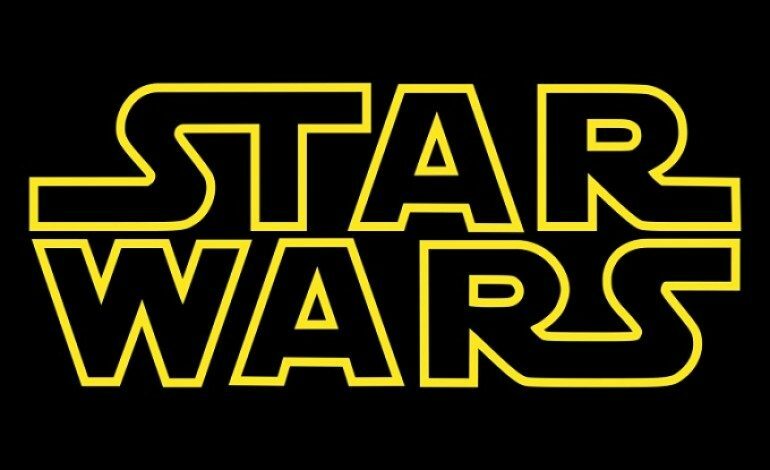 There are also other rumored connections to consider, such as Joel Kinnaman, Alex Pettyfer, and Rachel Hurd-Wood among many, many others who have, correctly or not, been linked to Star Wars as some point. 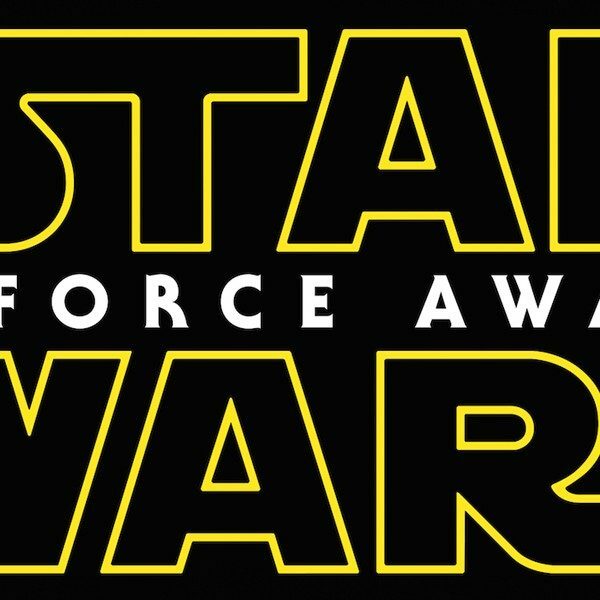 Driver’s casting, if it becomes final, also lends credence to the idea that Star Wars will actually begin shooting sometime in April. For Driver, this is but one of several frankly massive projects to which he’s recently been linked. Although there hasn’t been much on it lately, it was only a few month ago that Warner Bros. was reportedly wooing Driver to play Nightwing in their largest release, and he’s on for Silence, Martin Scorsese’s next project, as well. You can add that to Tracks, where he stars opposite Mia Wasikowska, Hungry Hearts, a leading role, The F Word, alongside Daniel Radcliffe, and ensemble film This is Where I Leave You, with Tina Fey and Jason Bateman, all likely to hit theaters in 2014.